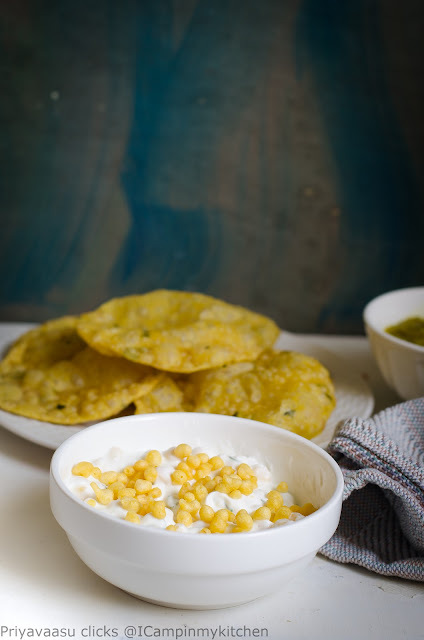 I love this raitha, esp with pulao..so good! 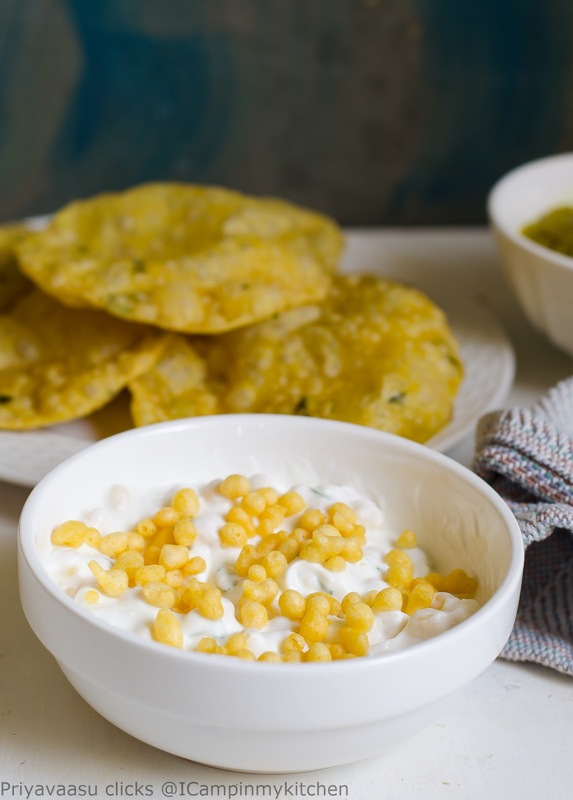 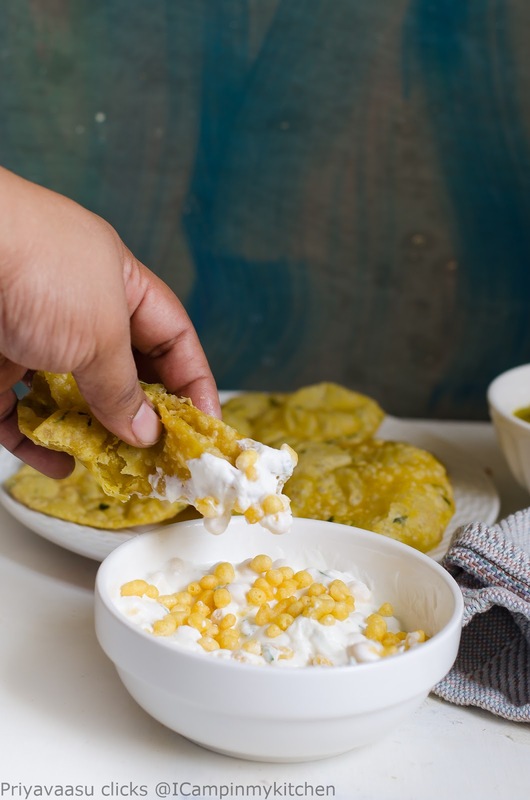 I love boondi raita and many times buy boondo just to make this. That is our family fav too.